Bring style and grace to your living room with a plush accent chair the whole family can enjoy. 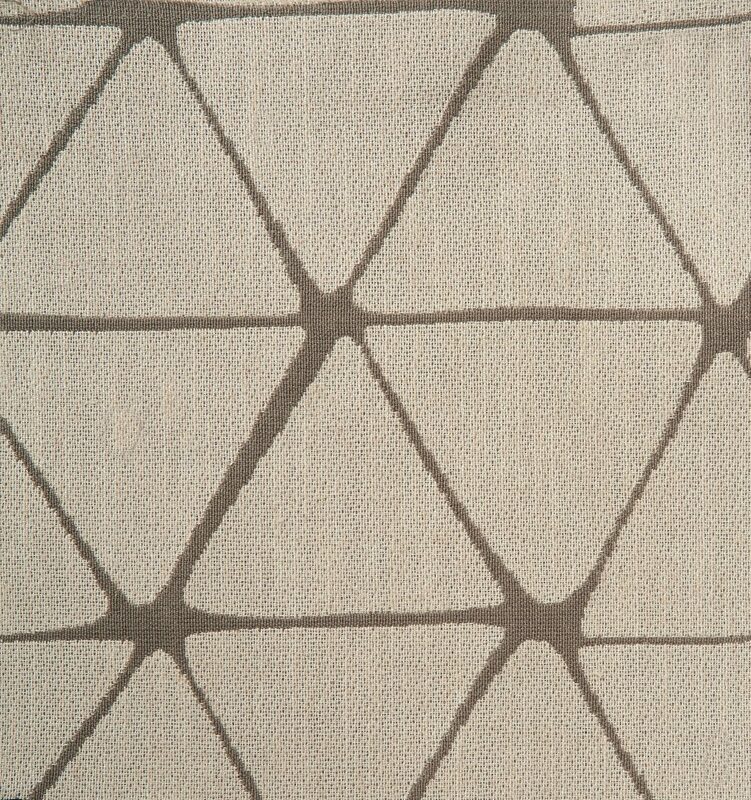 An ideal spot for conversation or lounging about, everyone will love the luxurious comfort of the soft cushion seat and back. Bring style and grace to your living room with a plush accent chair the whole family can enjoy. An ideal spot for conversation or lounging about, everyone will love the luxurious comfort of the soft cushion seat and back. 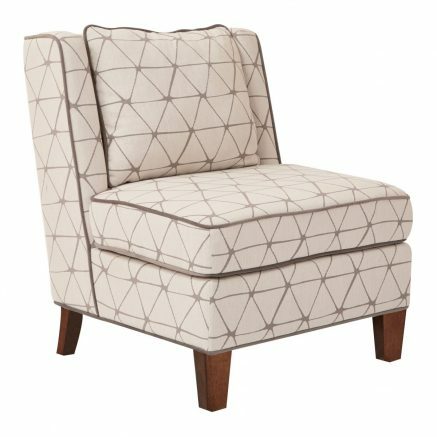 High performance, easy care fabric and solid wood legs add durability and make this a chair you can enjoy for years to come. 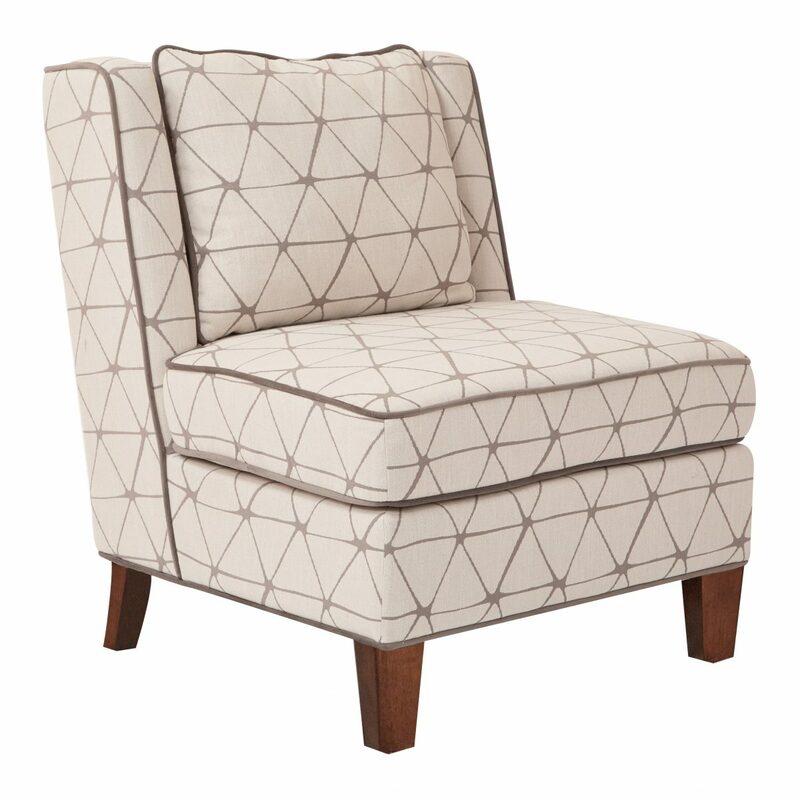 Accent your living room with the sophisticated style of the Marseilles chair by Avenue Six.